Major BT service loss in York area? So they are now saying there's a major service loss? 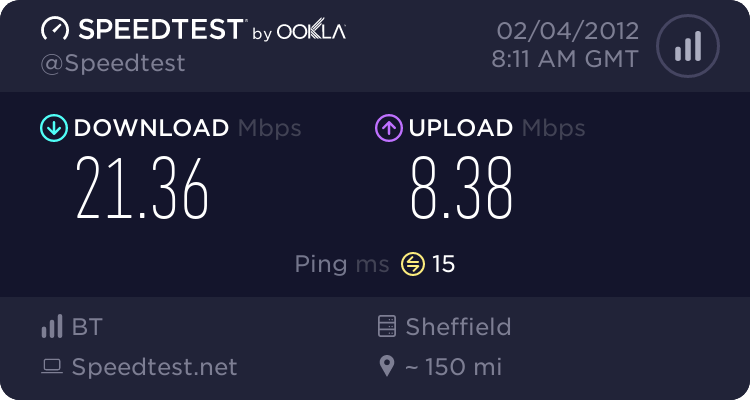 The IP's I get seem to map to Durham/Newcastle ? Does this reflect where my connection joins the BT backbone? Or is this just a glitch in the database? Re: Major BT service loss in York area? Might be neither. I'm not sure BT's IPs are region specific as you would find with Be's legacy network, Sky's LLU network or Virgin Media, for example. My daughter is on the same cabinet with Plusnet FTTC and her's was just fine.